Do you need secure, watertight storage containers in Canada? 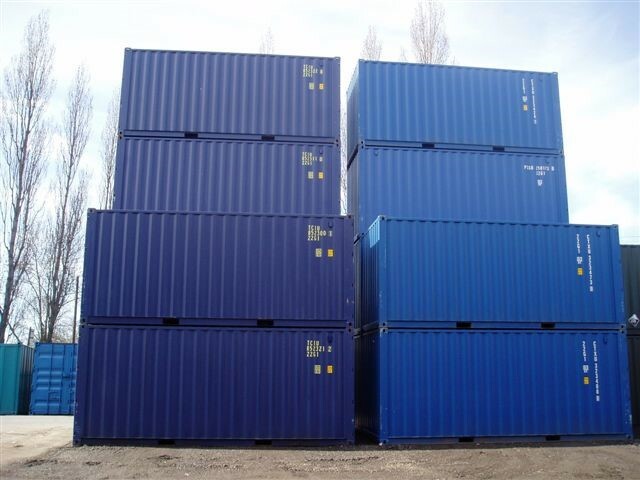 At RTC Container Sales, we offer both new and used containers at the lowest possible price. Our shipping containers are ideal for storing precious items. They are designed and tested to with stand the harshest elements and environments. With a large storage capacity, you can load them with heavy or light objects. They have great tensile strength and are specifically designed to withstand any weight. For more details call us at 1-866-528-7108 and one of our representatives will help find the best container solution for your unique storage needs. We offer a wide range of high quality container options, where a new storage container can provide you with the best long-term value. At RTC Container Sales we guarantee the best value at some of the lowest prices in Canada. To find out more contact us today! Easy Loading - Containers are fitted with large cargo doors to allow easy loading foreven the largest items. Heavy Items - Specially designed floors that can withstand eventhe heaviest weights. Tough Build - Our containers have a tough build and will last for years while maintaining excellent structural integrity. Customization & Maintenance - We offer customization and on-site maintenance facilities for all containers sales. We accept a wide rangeof size and quantity specifications from hotels, restaurants, hospitals and industrial firms, and will customize containers to suit your individual or business needs. Are you looking for a low cost storage container for your business but don't wish to pay the cost of brand new containers? 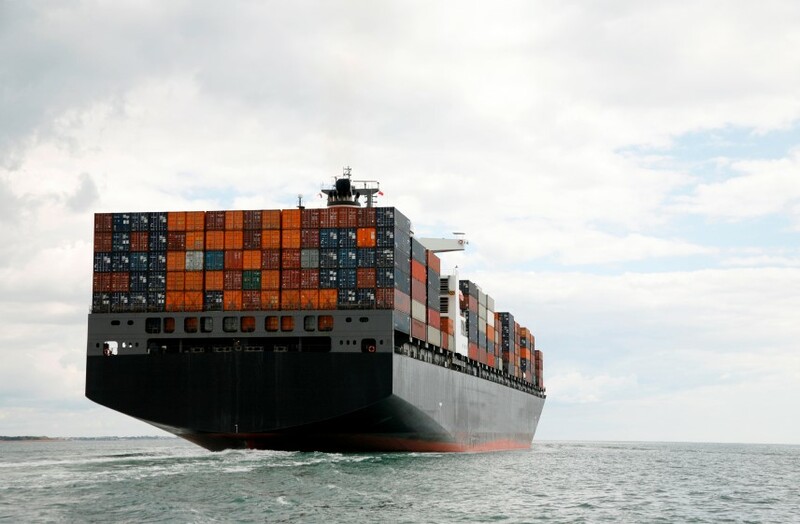 Invest in used sea containers from RTC Container Sales - we offer the best low-cost storage solutions to fit your budget while keeping your stored materials100% safe and secure. 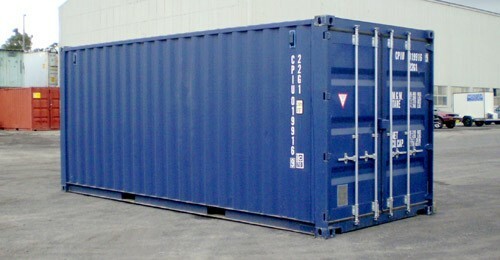 Minimal Usage - Our storage containers have been minimally used, and are in ideal condition for storage. Large Inventory Options - Whether your business needs a container for seasonal inventory or for storing tools, you can find awide variety of containers to choose from at RTC that will match your needs. Ideal For Customized Usage - Our used storage containers can be easily customized into a residential moving unit or a driveway storage unit and are excellent for automotive storage. Excellent Quality – All our used storage containers are sturdy, waterproof and windproof. Whether you order used or new storage containers, we offer direct delivery to any desired location. For further details, call us at 1-866-528-7108 or reach us through our Contact Form today!